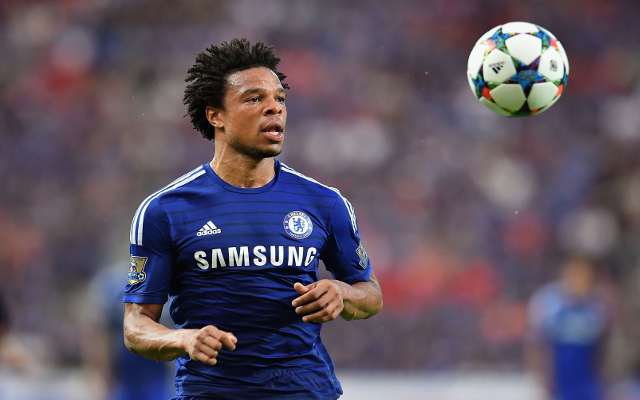 Out-of-favour Chelsea striker Loic Remy is set to be allowed to leave the club this summer, according to SkySports. As per Sky Sports, Marseille, Southampton and Everton are all reportedly interested in the striker, who spent last year on loan at fellow Premier League side Crystal Palace. Remy is to travel with the rest of Antonio Conte’s squad for the club’s preseason tour of Asia, however the former QPR forward will be allowed to leave should the Blues manage to bring in another striker, reports Sky Sports. The player himself has declared his interest in staying with the five-time Premier League champions, however as reported by Sky Sports, Remy has realised that should he stay at Stamford Bridge, his first team opportunities are going to be limited next season. Remy joined the club from west London rivals QPR in 2014, but has found his first team appearances limited during his time at the club, having only made 32 league appearances since he signed from the Hoops three years ago. Should Chelsea let Remy go, it’ll be interesting to see whether the former Marseille centre forward can find the form we know he’s capable of at his new club.